Home ANTEPRIME	DUKES OF THE ORIENT to Release Self-Titled Debut February 23rd via Frontiers Music Srl! DUKES OF THE ORIENT to Release Self-Titled Debut February 23rd via Frontiers Music Srl! First song & video, “Strange Days” OUT NOW! What do you get when you match a Brit from London who loves American AOR with an American from California who grew up on British Prog? Dukes of the Orient is the masterful pairing of vocalist John Payne​ (ASIA Featuring John Payne​, ex-Original Asia​, GPS) with keyboardist Erik Norlander​ (Last In Line​, Lana Lane) who now present their eponymous debut album, ten years in the making. “With Dukes of the Orient we have dug deep with analog soundscapes, superlative musicians and song-driven epics. Add to this the masterful artwork of Rodney Matthews and a journey that started with the supergroup ASIA, we give you the next chapter, one we are extremely proud of,” says Payne. Payne’s powerful arena-seasoned vocals carry soaring melodies and lush harmonies over the sea of classic synthesizers and keyboards artfully painted with Norlander’s signature sonic palette. 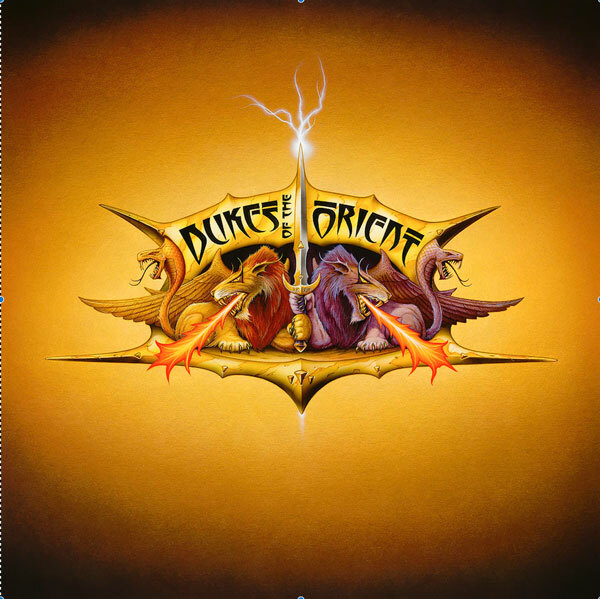 Dukes of the Orient has its origins in 2007 as ASIA Featuring John Payne, a band that continued on after ASIA keyboardist, Geoff Downes, left to re-form the original 1982 lineup. Payne recruited Norlander to join Guthrie Govan and Jay Schellen for tour dates in the US and initial recordings, some of which endured to appear on the Dukes of the Orient album here. Govan left the band to form The Aristocrats and was replaced by guitarist Bruce Bouillet followed by Jeff Kollman and Moni Scaria. The final lineup resulted in the track “Seasons Will Change,” released as a video in 2013 and also now appears on the Dukes of the Orient album. Following the death of original ASIA vocalist, John Wetton, in early 2017, Payne and Norlander decided that these recordings should give birth to a new band, both out of respect for Wetton and for clarity with the Downes-led ASIA. 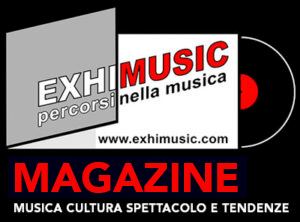 Oggi è Mercoledi 24 Aprile 2019 – Sono le ore 02:10.